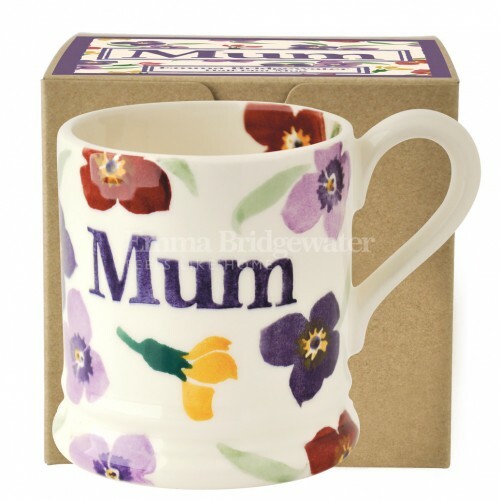 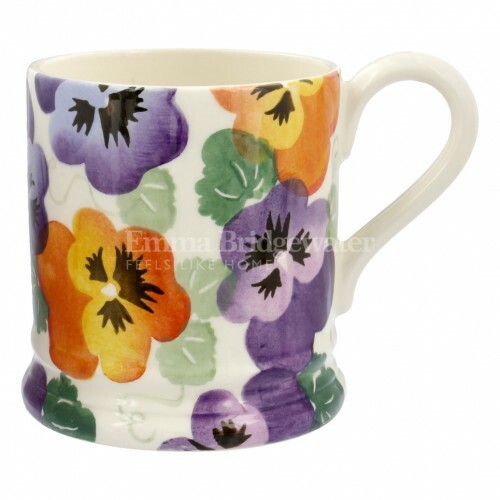 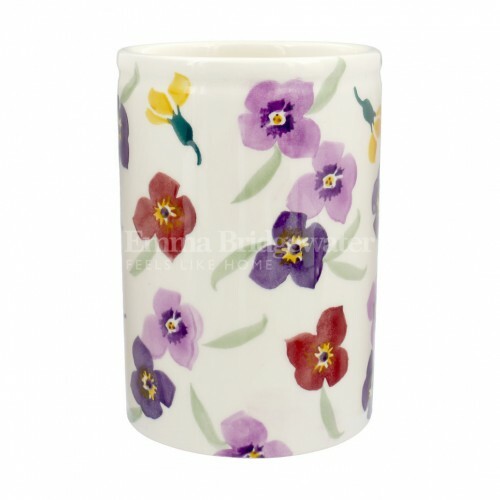 Emma Bridgewater Purple Pansy 1/2 pint MugWhenever they catch your eye, pansies' perky little faces ..
Little hands cupped around this Purple Pansy Small Mug will look as if they're really clasping a who..
Can you remember the mnemonic for the colours of the rainbow? 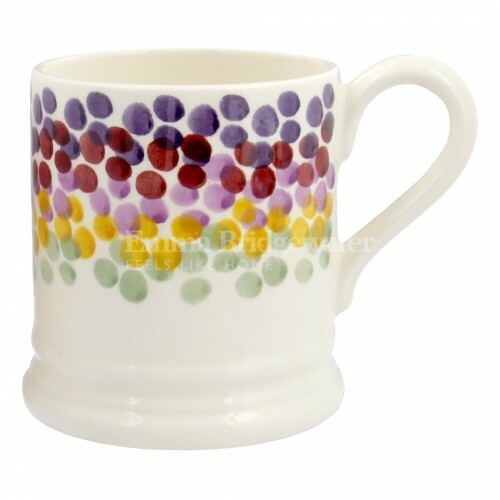 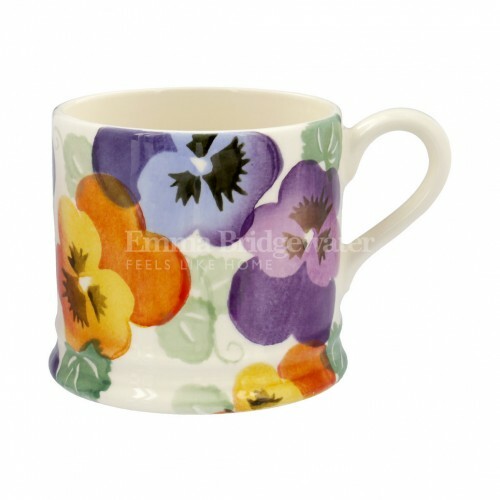 It doesn't really matter on this Rainb..
As garden flowers begin to bloom, this bold mug is sure to put a spring in your step. 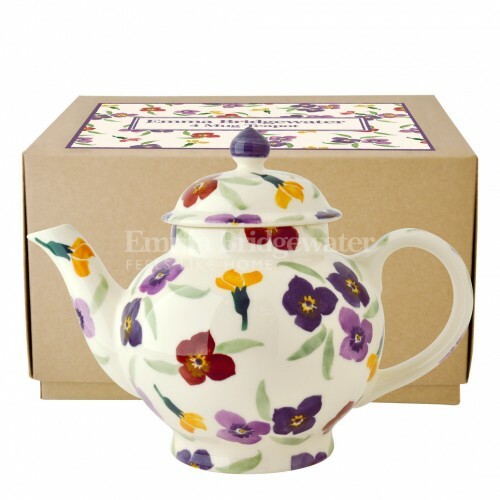 Height9.6..
Emma Bridgewater Wallflower 10 1/2" Plate Serve up the joys of spring with these charming plate..
Emma Bridgewater Wallflower 3 Pint JugThe ideal size for quenching thirst at family mealtimes, this ..
Emma Bridgewater Wallflower 4 Mug Teapot (Boxed)With its gloriously vivid design, who couldn’t fall ..
Emma Bridgewater Wallflower 8 1/2" PlateFor starters or sides, let the Easter feasting begin! 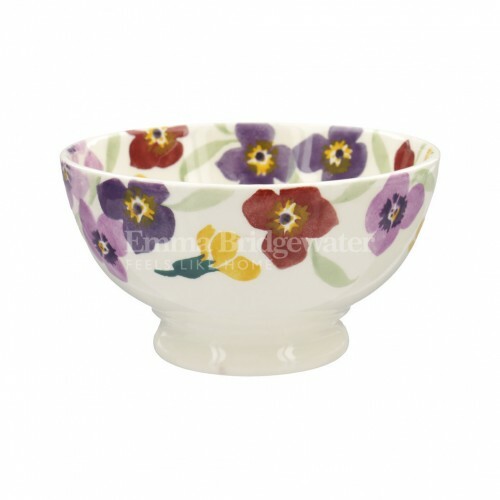 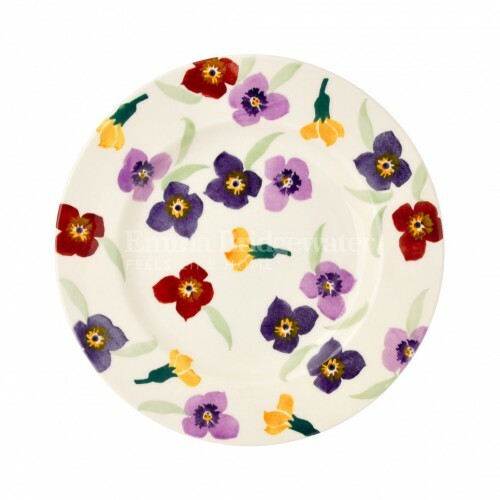 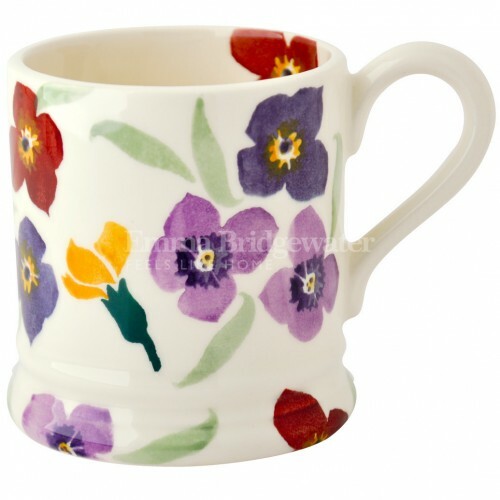 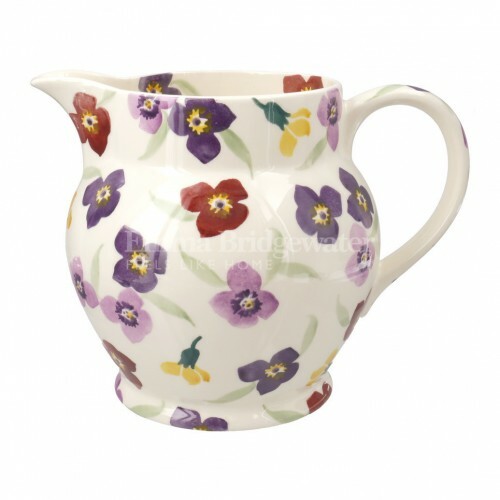 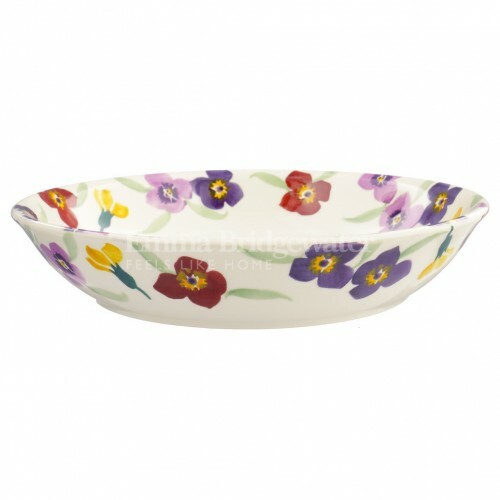 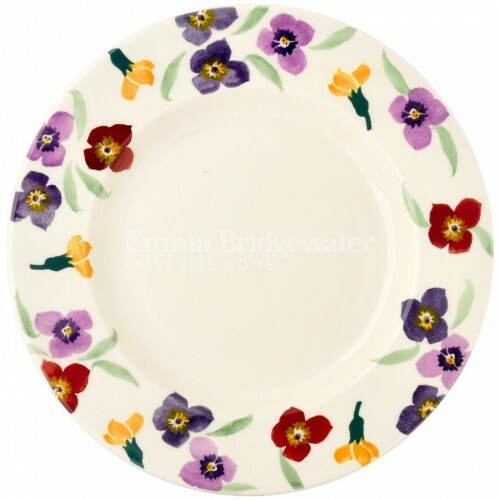 D..
Emma Bridgewater Wallflower French BowlThe sweetest of designs for the sweetest of treats. 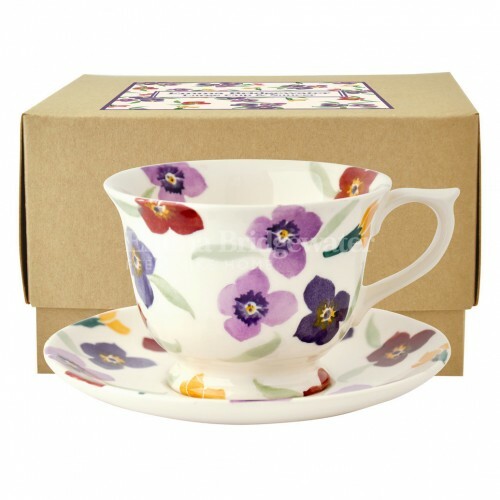 Serve up ..
Emma Bridgewater Wallflower Large Teacup & Saucer (boxed)In a matching box, this teacup and sauc..
Emma Bridgewater Wallflower Medium Pasta BowlEncircled in Wallflowers, this Pasta Bowl is as invitin..
Emma Bridgewater Wallflower Medium VaseNo too small and not too big, this medium-sized and richly co.. 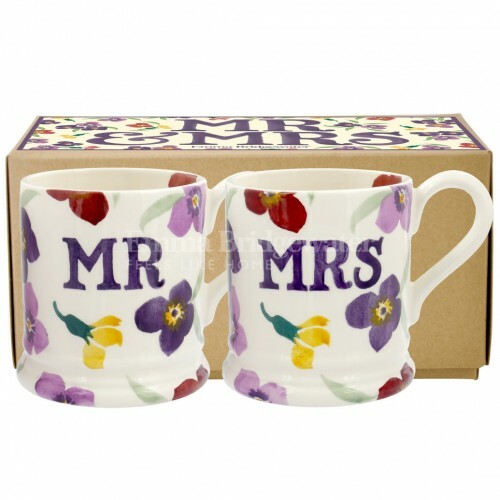 This delightfully boxed set of Mr & Mrs 1/2 Pint Mugs for an anniversary or for newly weds means..
Show your mum just how special she is by surprising her with flowers she can see every day. 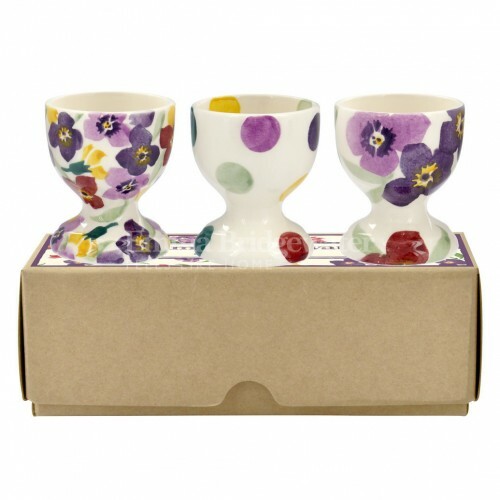 Hei..
Emma Bridgewater Wallflower Set of 3 Egg Cups BoxedNot everyone in your family may be a morning pers..